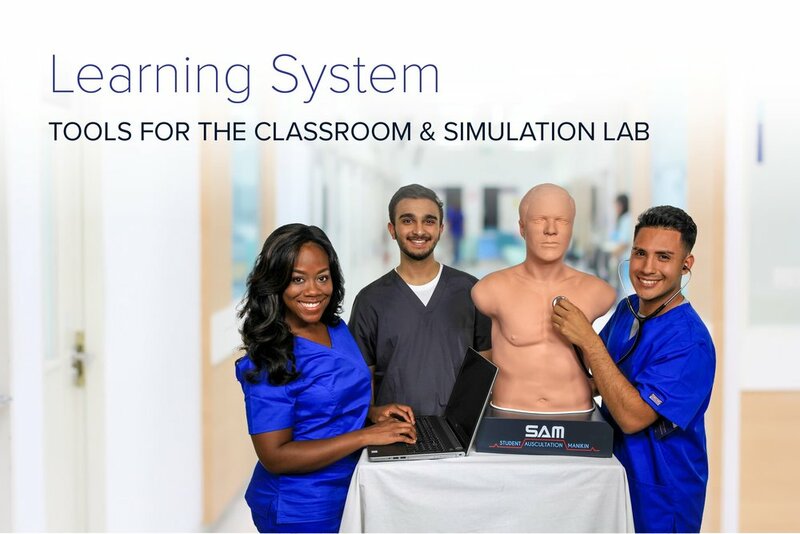 Designed for comprehensive auscultation training in Standardized Patient simulation, the SimShirt System hosts a large library of cardiac, respiratory, bowel, and bruit sounds. With packages between 30 and over 100 sounds, the SimShirt System provides the clearest, most accurate sounds in the industry. The SimShirt System consists of the Cardionics proprietary SimScope®, SimShirt, and tablet with pre-installed software. Maintaining the human-to-human interaction in Standardized Patient simulation is critical for realistic, engaging education. With the SimShirt System, Standardized Patients will be able to wear the SimShirt while presenting realistic symptoms to students. This allows students to auscultate and diagnose independently, without instructors having to give away physiological sounds. The result is increased confidence in their skills and bedside manners. With RFID sensor tags woven precisely into the fabric of the SimShirt, students will auscultate at the anatomically-correct locations every time — anteriorly and posteriorly. 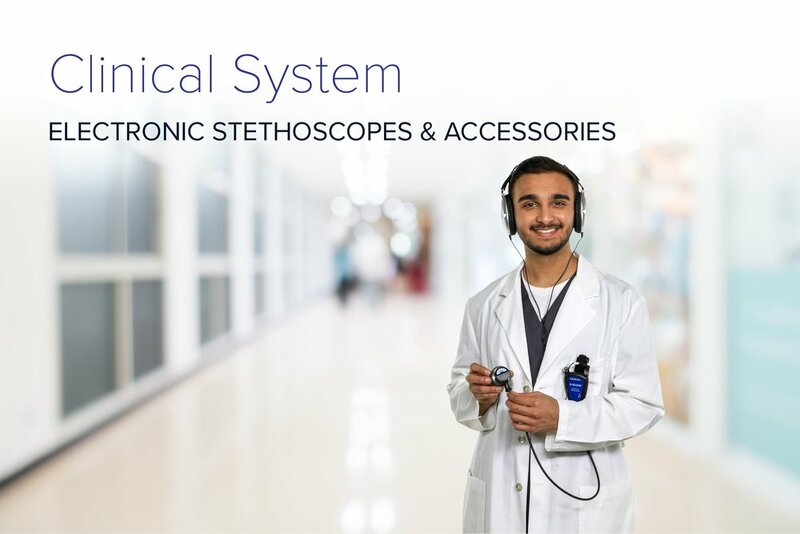 This also reduces the amount of time required setting up and training Standardized Patients on auscultation sites. The SimShirt System is all-around capable, yet simple to operate. With a remarkably user-friendly interface, instructors can program their scenario in seconds. The sounds library can be customized according to specific curricula, and will always include the highest quality simulated sounds. With the SimScope Wi-Fi, instructors will be able to instantly alter the parameters of their scenario directly from the tablet. 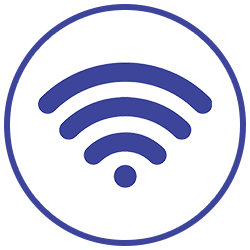 If a student initiates an intervention that requires a change in condition — or if the simulation requires efficient use of time — the built-in WiFi connectivity allows parameters to be altered on-the-fly.